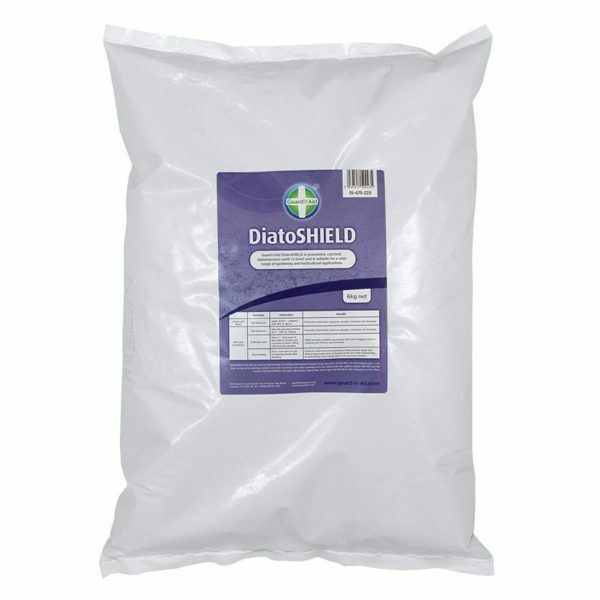 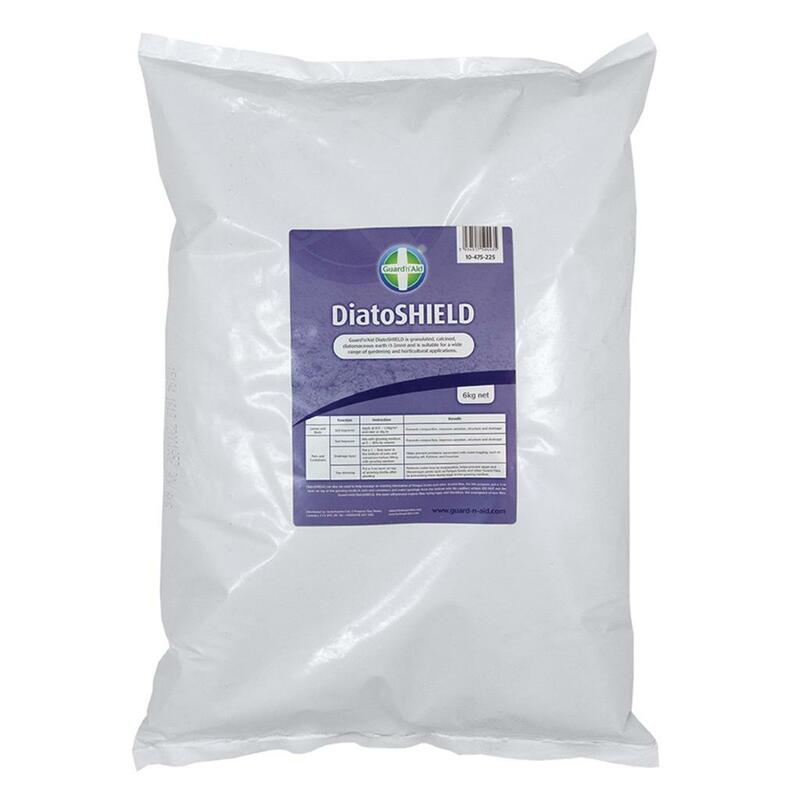 Guard’n’Aid DiatoSHIELD is granulated, calcined diatomaceous earth (1-3mm) and is suitable for a wide range of gardening and horticultural applications. 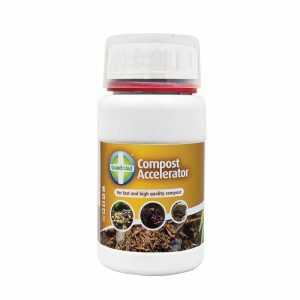 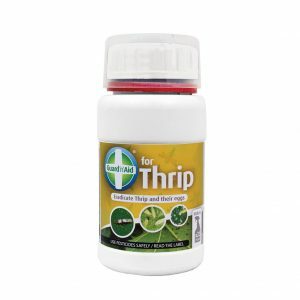 It can be used on lawns and beds as a soil improver to prevent compaction, improve aeration, structure and drainage. 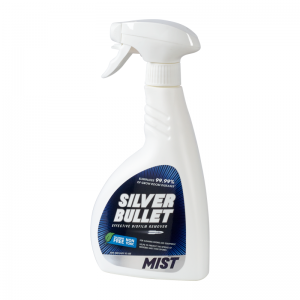 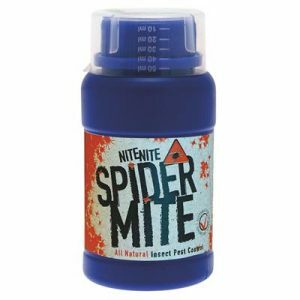 It could also be used in pots and containers for the same reason as well as a drainage layer to prevent water logging or a top dressing to reduce water loss and discourage pests such as Fungus Gnats and other Sciarid Flies by preventing them laying eggs in the growing media.